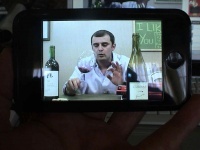 Online wine guru Gary Vaynerchuk is really getting around. I've seen him collaborating with internet marketers in the last few months on some relatively dodgy campaigns. Lately I caught him in somewhat better company. Vaynerchuk was recently interviewed over at e-consultancy and he let fly what I think is the key to his success. Who should be in charge of this sort of participation [in social media]? Do any rules of engagement need to be established? It's really like the person who is wearing the underwear... who is controlling the game? That person needs to establish the rules for how you approach it and ultimately rules are hard to control in social media. You are better off letting the world run wild. You cannot completely control your message any more. 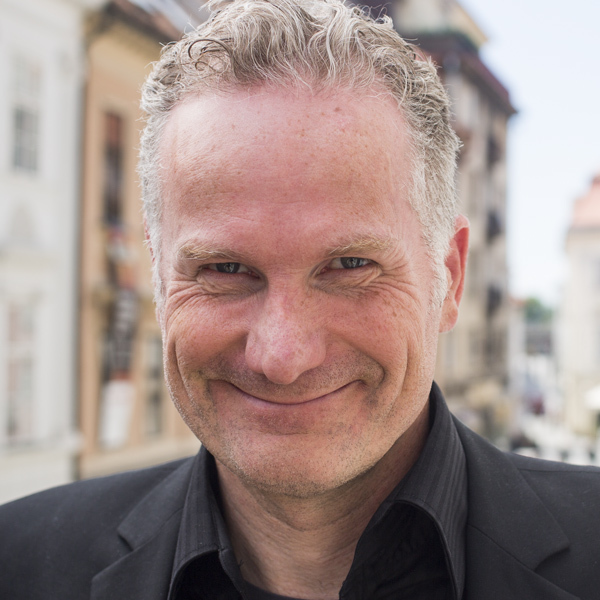 Be as authentic and awesome as possible or you will fall like the Berlin Wall. Vaynerchuk's absolutely right. For two years, one of my clients was always very uptight about stating his real opinion. The website languished. Since the last six months, he's been more and more willing to go out on a (at least partway) limb. And since he turned the page so to speak on his corporate persona his website and his sales are going through the roof. What people are seeking on the internet is authenticity. How to do change your corporate voice for a real voice? Sit down and think about what's special about you. Ask your friends about what they love about you. Put that personality into your marketing. If after careful reflection you don't think your personality will bear marketing - some don't, some people are just not cut out to expose themselves in any way - find someone else to be the front person for your organization. And support them fully in their endeavours. Who would you rather buy from? A person you like or faceless corporation hiding behind marketingspeak and safe publicity material? Makes it pretty clear doesn't it? Otherwise, go for it. Jump right in. The water's perfect! Wow. 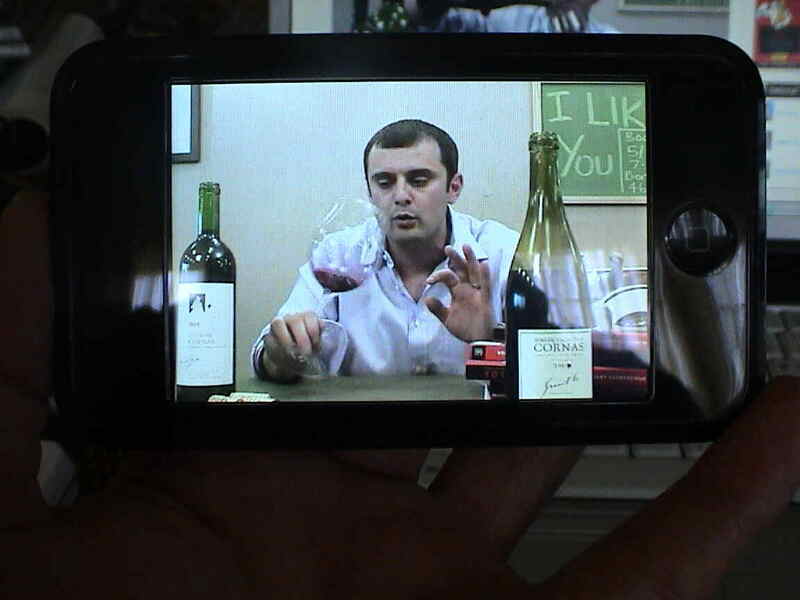 I bet Gary Vaynerchuk would love to meet Rick Vaynerchuk. They seem to have a lot in common and share the same last name. Slight problem… his name is GARY Vaynerchuk. This guy sounds awesome! He must be clobbering his evil doppelganger, Gary Vaynerchuck! He reminds me of that guy, ah it will come to me..
Gary- Gary Vaynerchuk! That’s it! 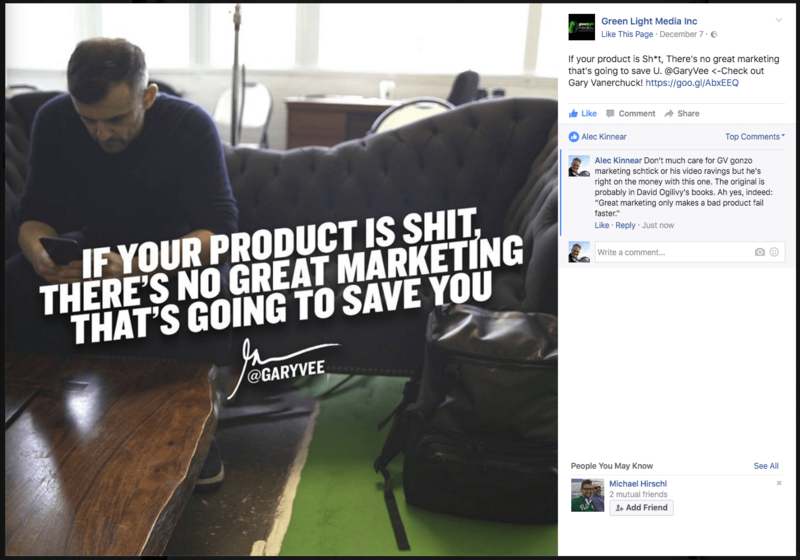 @garyvee sent me here from his twitter feed. Great message and thanks for sharing. Saved to Delicious for reference. It’s Gary Vaynerchuk. Where did you come up with Rick? Error corrected. Thanks for letting me know! No more late night weblog writing for me. FYI, one of the marketers with whom Gary got into bed was a Rick. Generally I’m good with names but do have a problem with names and emotional resonance. Gary and Rick have very similar emotional resonance for me. Like Michelle and Lori. Sally and Nell. Suzana and Erica. Ira and Sveta. You get the picture. Mixing up Gary and Rick is perhaps the least dangerous mistake I’ve made with names and emotional resonance. Great post. Gary blew me away when he spoke at the Web2.0 Expo in New York a few weeks ago. Since than I’ve been following him on Twitter – and even networked with his baby bro AJ. Good guys – good family – good things for the online community to have them as evangelists for Web 2.0. As a community, and as human beings I’m loving what the Vaynerchuk’s are all about. In a word: LOVE. Love of life, love of family, and love of business! The title of my post about Gary was called “Stop Watching F-ing Lost”….which got a ROAR at the conference. Gary’s about working hard, and playing hard. Excited to see this guys star soar! Alec, is the “Rick” that you say he “got into bed with”? Is it Rich Schefren of Strategic Profits? What do you think of Rich Schefren? What do I think of RS? Well I read his Attention Age report, thought it interesting, had some good case studies. But this is your blog. I wanted to better understand what you were referencing as “dodgy campaigns”. I’m just reading your posts and trying to better learn what you have to say. Your post breaking down pro/cons of SiteSell was very good. Thanks Eric. Rich Schefren is a sharp cookie but he keeps bad company. For some reason he feels compelled to coach internet gurus in how to better fleece people. Mike Filsaime – one of Rich’s personal friends and the second million dollar day clown after John Reese – is a particularly egregarious example of someone with little to offer the world except a fat bill. 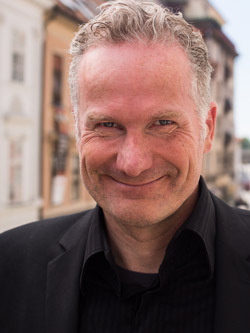 Curiously enough – in his moving the free line – the best Rich Schefren experience is as a free customer. What’s behind the pay line is not better than what he offers in the reports. Unless you are dyslexic or like a babysitter, you are better off reading his reports and reading great business books and staying away from his paid packages. Quite honestly, Ken Evoy keeps better company – small time business people trying to sell their services or toys – than Rich Schefren who likes nothing better than big ticket loudmouths busy bleeding innocents dry. Thanks Alec. You seem very well versed in the different gurus. All the hype is a bit much to take sometimes, great to hear an alternative viewpoint. My question to you: how did you come to know so much about the inner workings of their programs? Did you purchase/take them yourself? In some of his own material, Rich Schefren tells you to stop subscribing to marketing emails and buy great books. It was part of his own sales program – strangely enough. Later he said, pick one guy and follow him, but that was more an afterthought to the whole tune out. I’ve been following online marketing for some time so I have had a larger exposure than I’d like to the hype. If you can, buy yourself some first rate business books. I’ve gotten more out of each of the books in my business library than I have out of all the teleseminars and teleconferences I’ve had the misfortune to hear. If it would make a great teleseminar, it would make a better book. A good book is knowledge organized and concentrated. A teleseminar is a meandering and vague affair. A book has page numbers and is a great reference tool – a recording is not easily referenced in the middle of a project. Readers were so distracted by the whole name issue that no one even noticed the oddness of the underwear metaphor? Who would you rather buy from? A person you like or faceless corporation hiding behind marketingspeak and safe publicity material? Makes it pretty clear doesn’t it? I guess it depends what kind of underwear s/he is wearing. Corporations are looking really attractive about now. At least they are wearing three piece suits and not just their skivies.